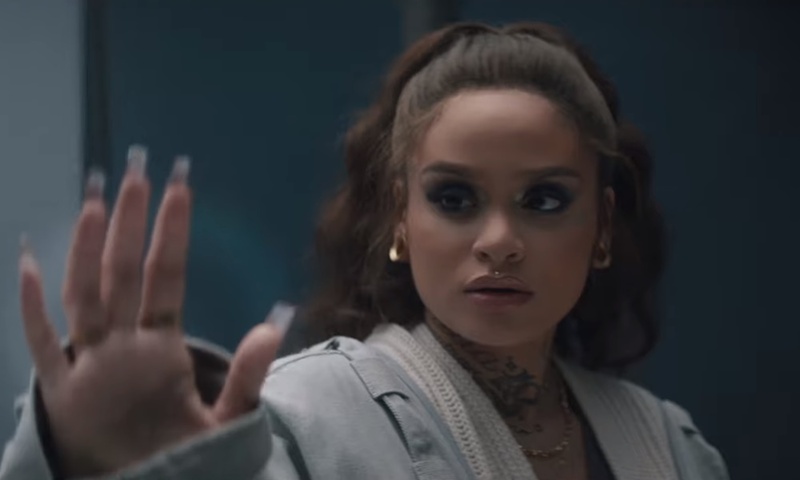 Queen Naija's 'Karma' and 'Medicine' Go Platinum Rated R&BQueen Naija's two R&B hit singles “Karma” and “Medicine” have been certified platinum by the RIAA, with one million units sold each. 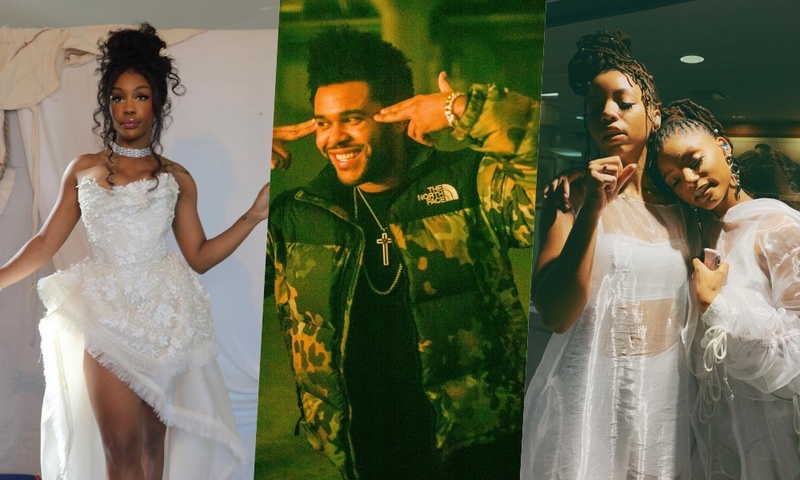 Jacquees Drops $40,000 on 'King of R&B'-Themed Birthday Party TMZSelf-proclaimed "King of R&B" Jacquees drops $40000 on 25th birthday party fit for a king. 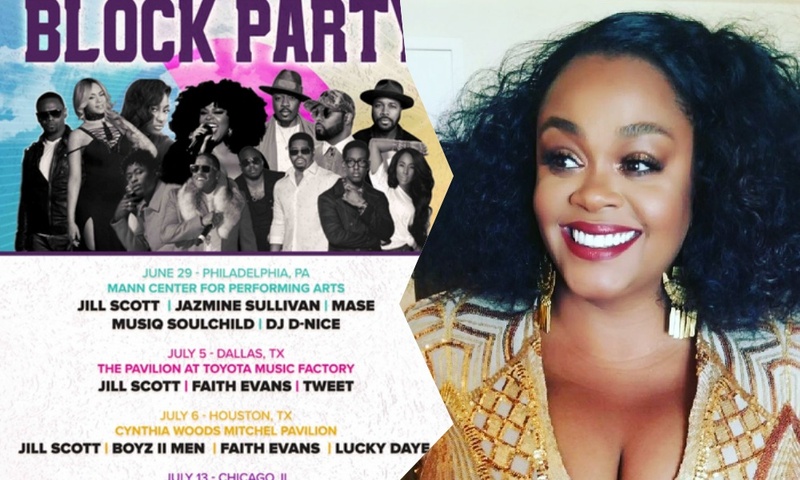 R&B royalty Mary J. Blige and Nas bring the love to Houston this summer CultureMap HoustonR&B legend Mary J. Blige and hip-hop heavyweight Nas are showing some real love for their Texas fans, with August stops in Houston, Austin, and Dallas sc. 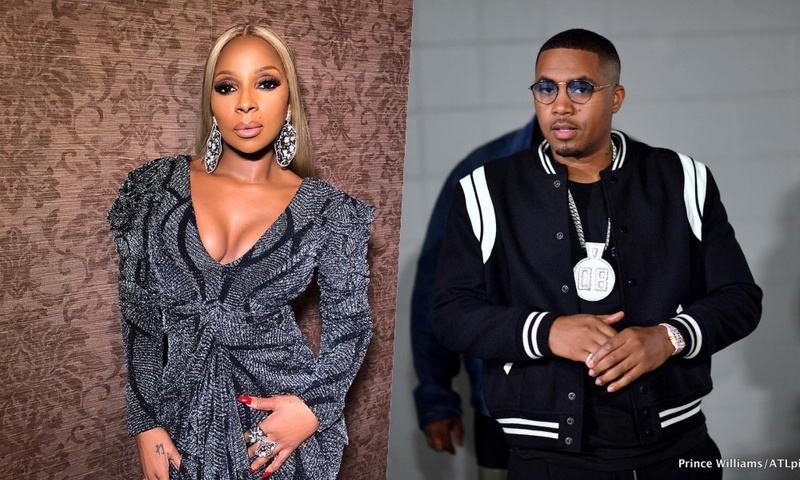 R&B royalty Mary J. Blige and Nas bring the love to Austin this summer CultureMap AustinR&B legend Mary J. Blige and hip-hop heavyweight Nas are showing some real love for their Texas fans, with August stops in Austin, Dallas, and Houston sc. 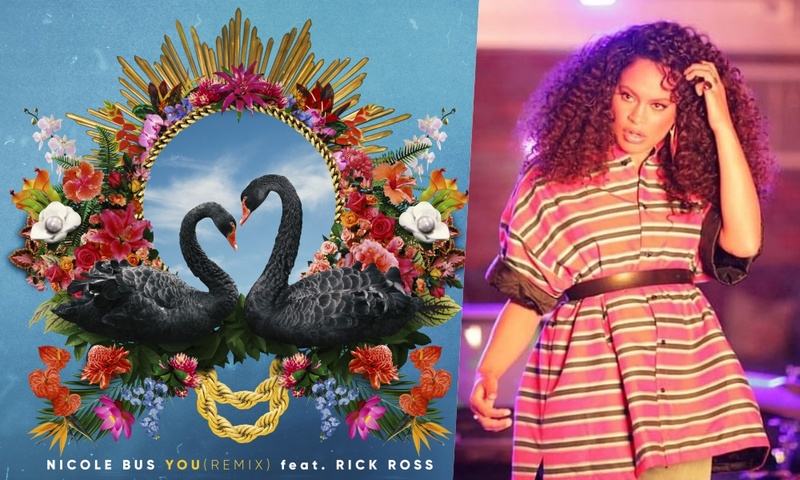 The post Music: Nicole Bus – ‘You’ (Remix) Ft. Rick Ross appeared first on Singersroom.com. 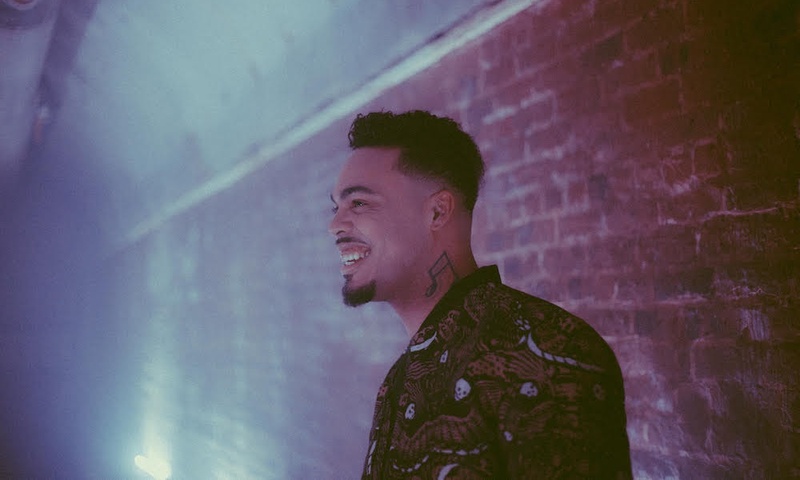 The post Music: JAMESDAVIS – Something to Talk About appeared first on Singersroom.com. 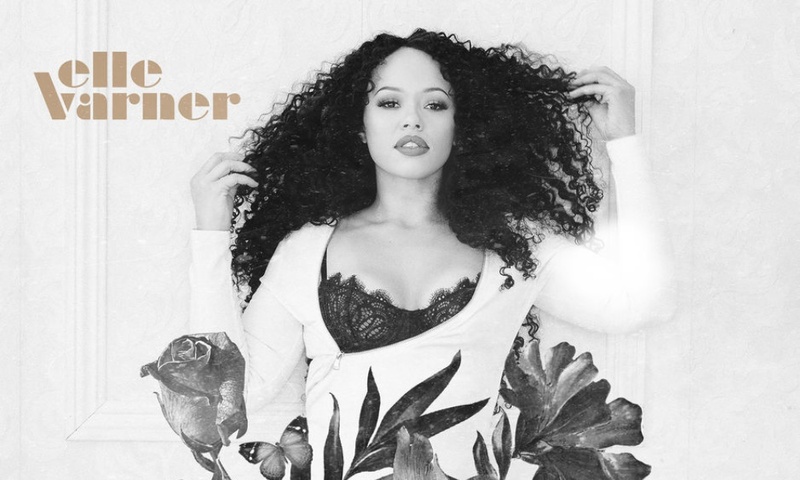 The post PREMIERE: Elle Varner – Kinda Love appeared first on Singersroom.com. 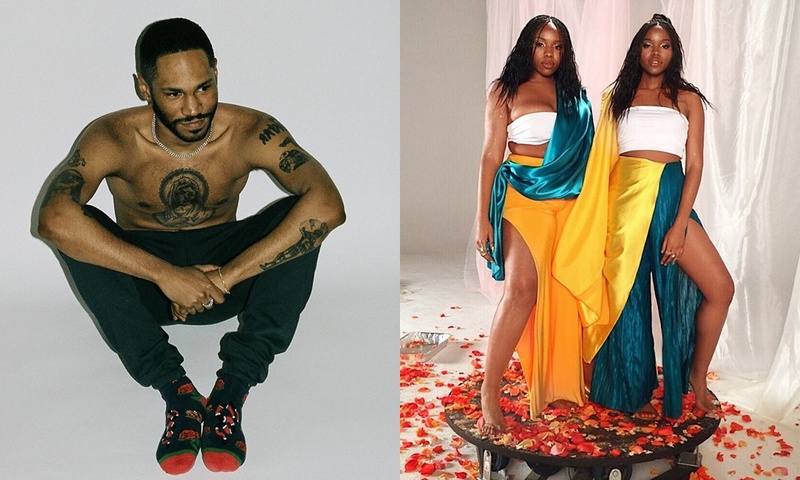 The post Music: Kaytranada x VanJess – Dysfunctional appeared first on Singersroom.com. 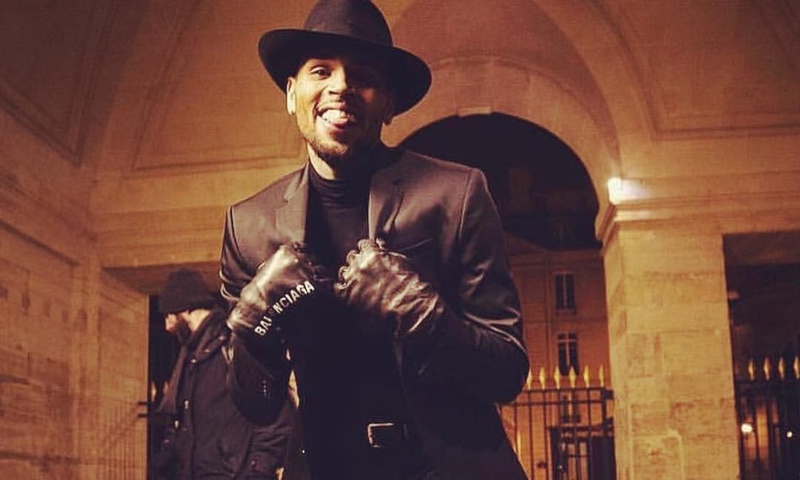 The post Video: Chris Brown – Back to Love appeared first on Singersroom.com. 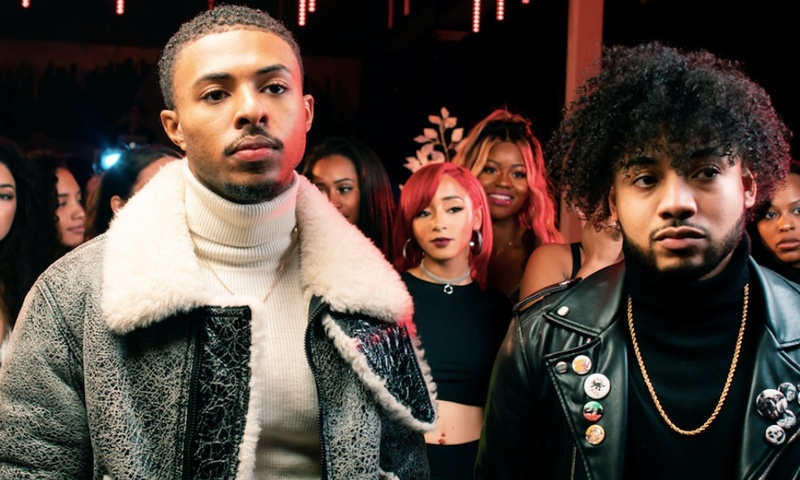 The post Video: Detroit’s B Free Taps Diggy Simmons For Single ‘All Mine’ appeared first on Singersroom.com. 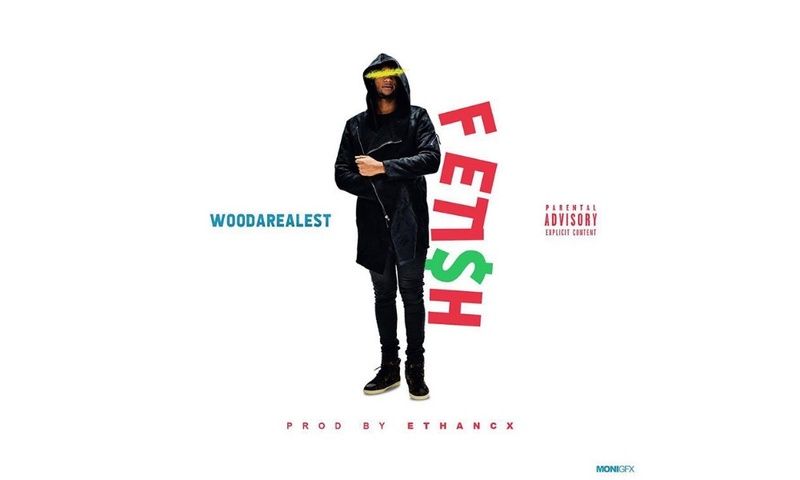 The post WooDaRealest Releases Single/Video ‘Feti$h’ appeared first on Singersroom.com. 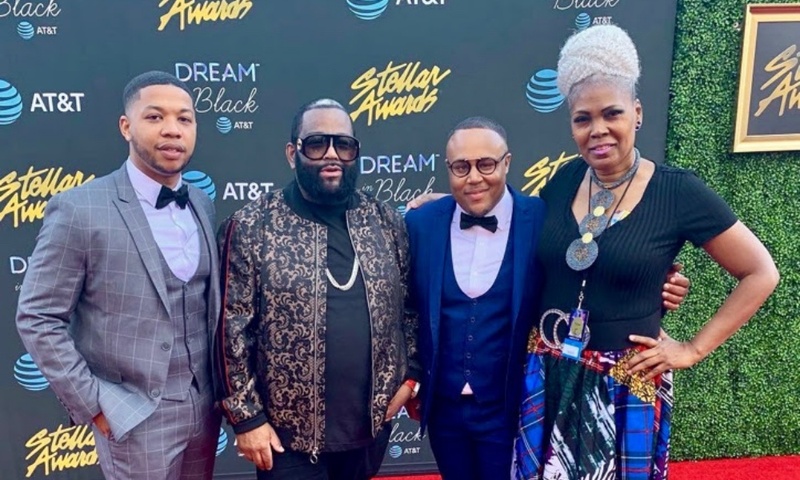 R&B and Gospel Recording Artist Jarvis J. Mays to Perform at the Black Women Handling Business Awards Show in Florida Associated PressPress release *content* from Globe Newswire. The AP news staff was not involved in its creation. 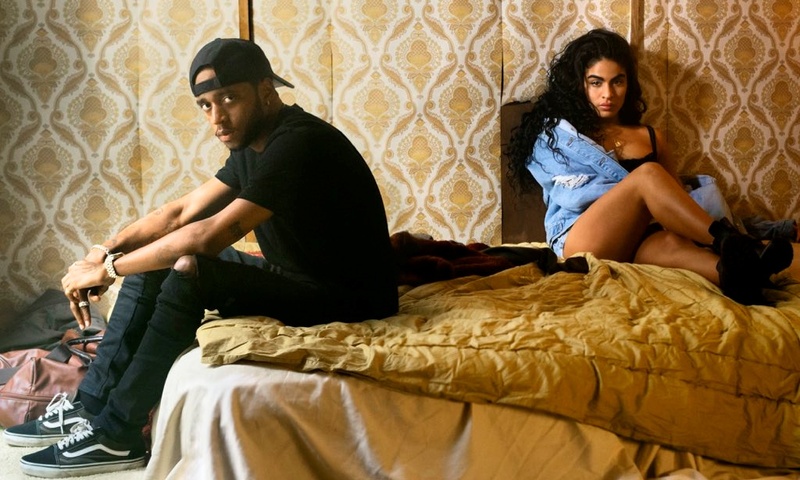 The post Music: Jessie Reyez feat. 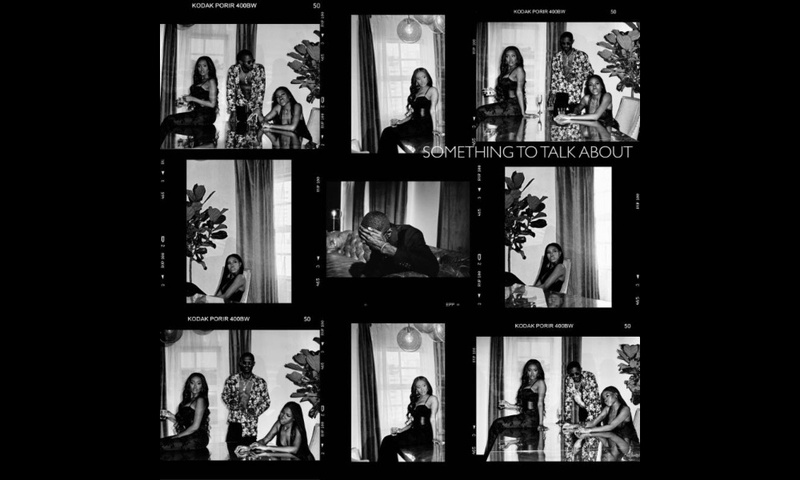 6LACK – ‘Imported’ appeared first on Singersroom.com. 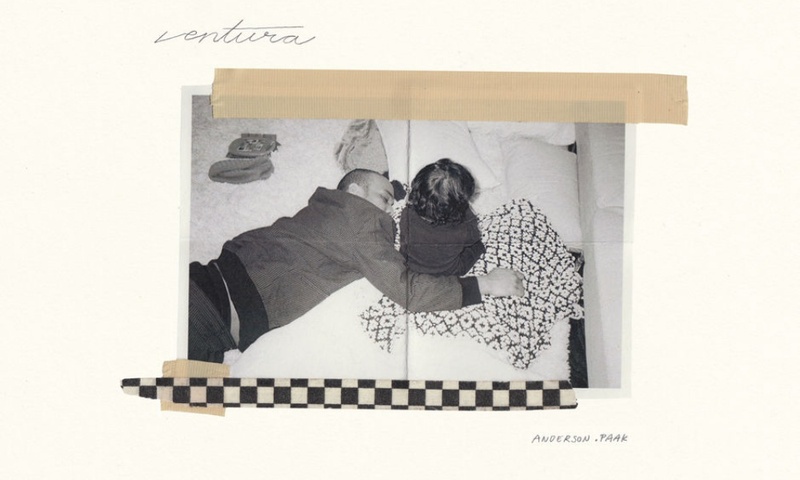 The post Yuna Will Take You To ‘Forevermore’ appeared first on Singersroom.com. 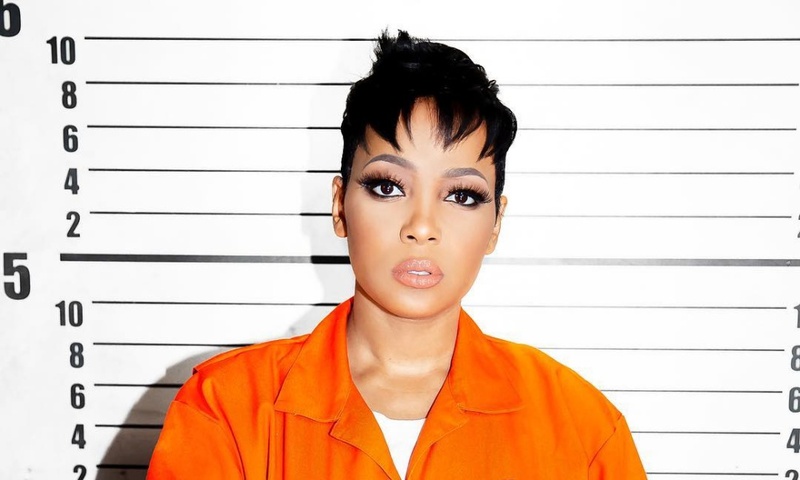 Teairra Mari Disses 50 Cent On New R&B Song "I Aint Got It" AllHipHopTake a listen to Teairra Mari's new song addressing 50 Cent's "bullying" over a judgment she owes. 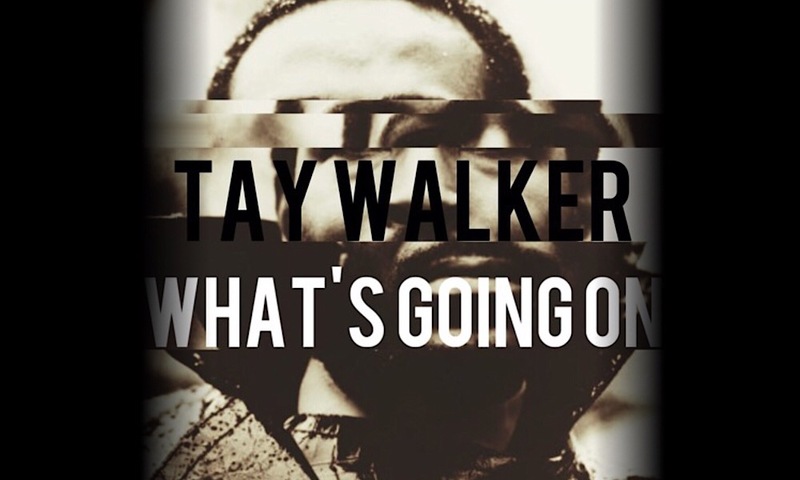 The post Music: Tay Walker – What’s Going On appeared first on Singersroom.com. 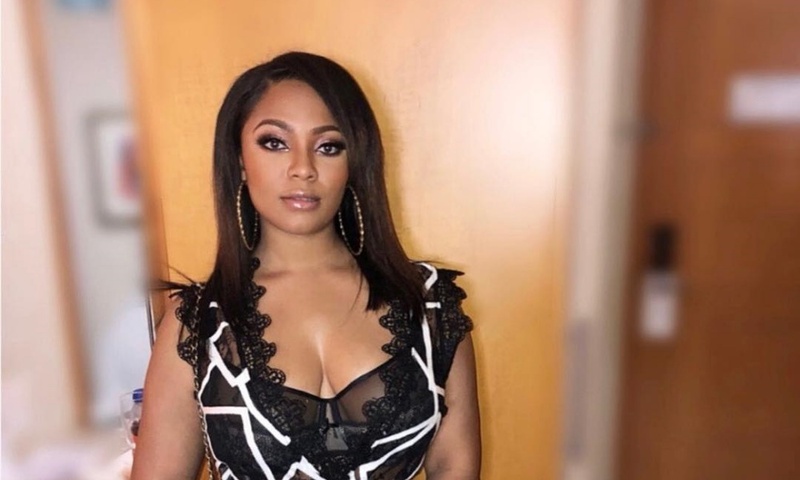 The post Teairra Mari Says ‘I Ain’t Got It’ in 50 Cent Diss Track appeared first on Singersroom.com. 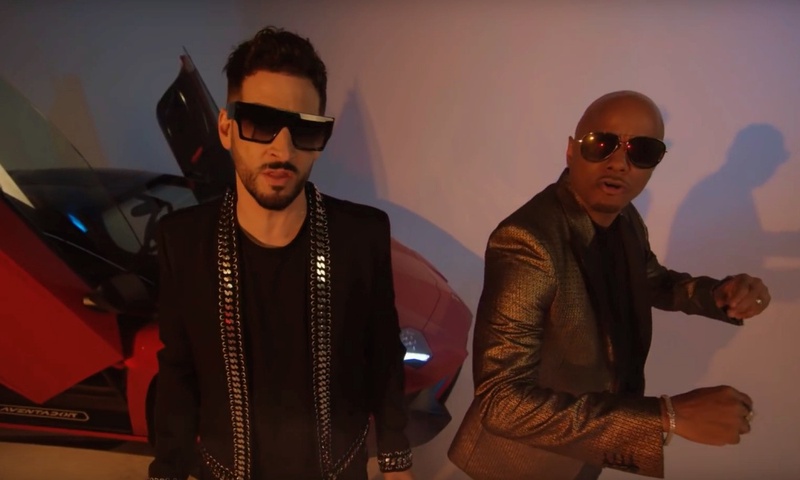 The post Video: Rico Davis – Disco Lover appeared first on Singersroom.com. 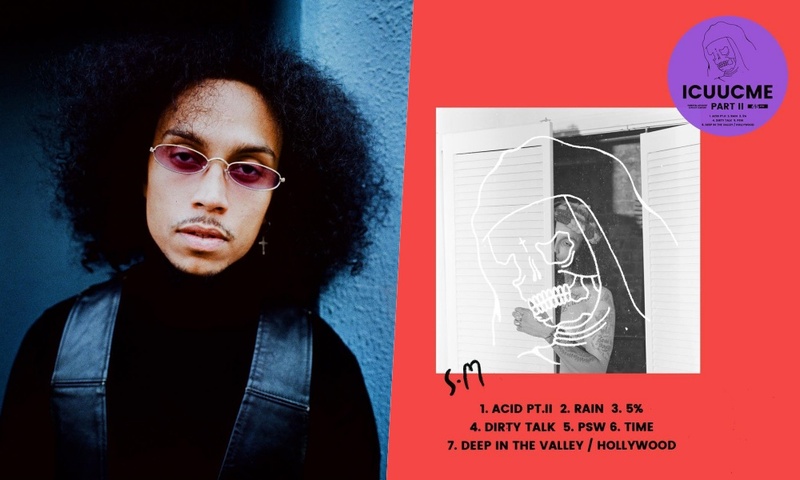 The post Sebastian Mikael Returns with ‘I C U U C Me’ Part II appeared first on Singersroom.com. 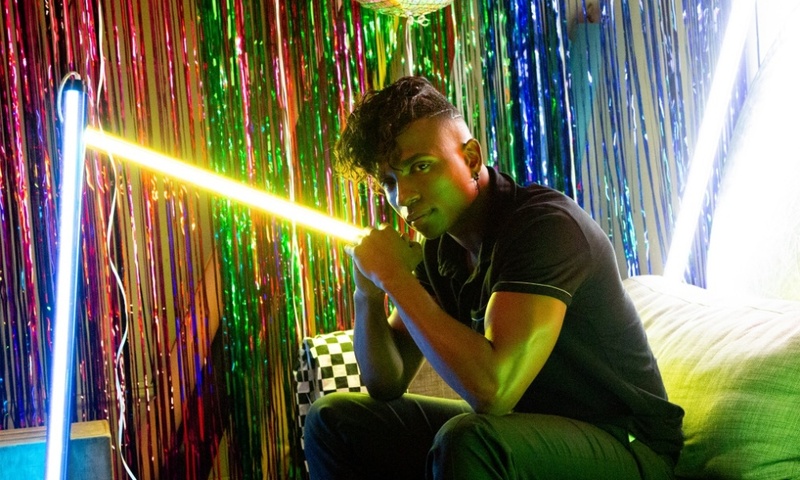 The post Xavier White Releases New Single ‘Say My Name’ appeared first on Singersroom.com. Bill Isles, co-founder of R&B hitmakers The O'Jays, dies at 78 USA TODAYBill Isles of The O'Jays has died of cancer at 78. He formed the R&B group with his childhood buddies and later became the soul stars' tour manager. 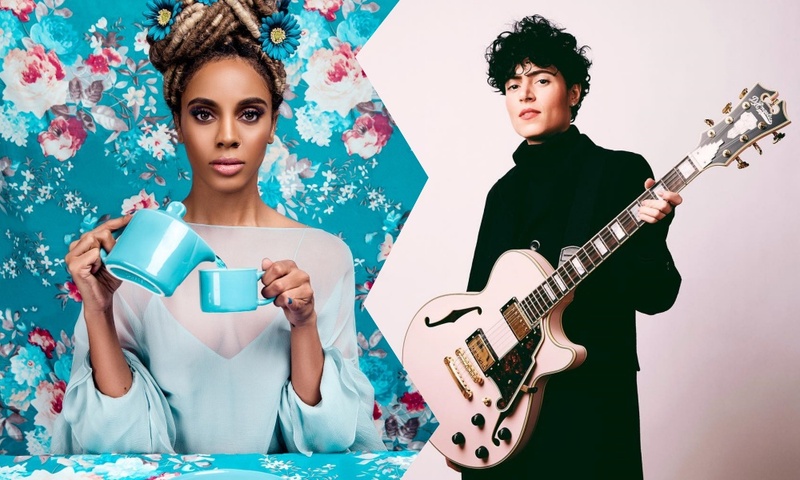 The post Jade Novah, Emily King, And More to Perform During The Shed’s Opening Weekend appeared first on Singersroom.com. 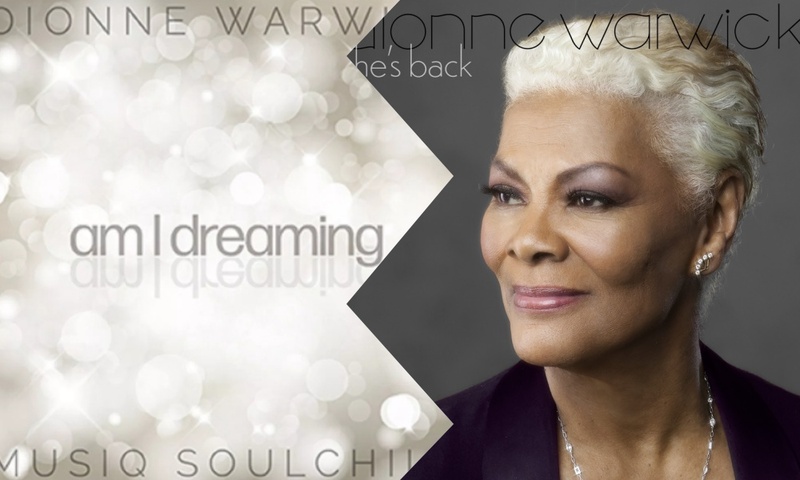 The post Dionne Warwick – ‘Am I Dreaming’ Ft. Musiq Soulchild appeared first on Singersroom.com. 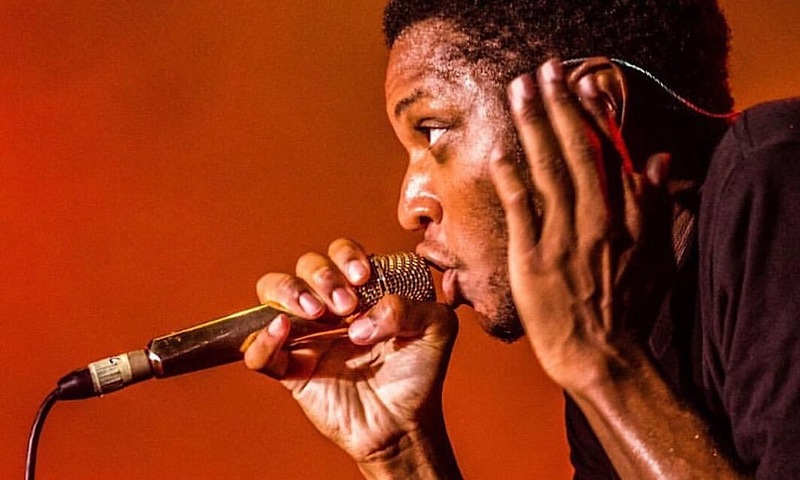 The post Gallant – “Gentleman” Remix Ft. T-Pain appeared first on Singersroom.com. 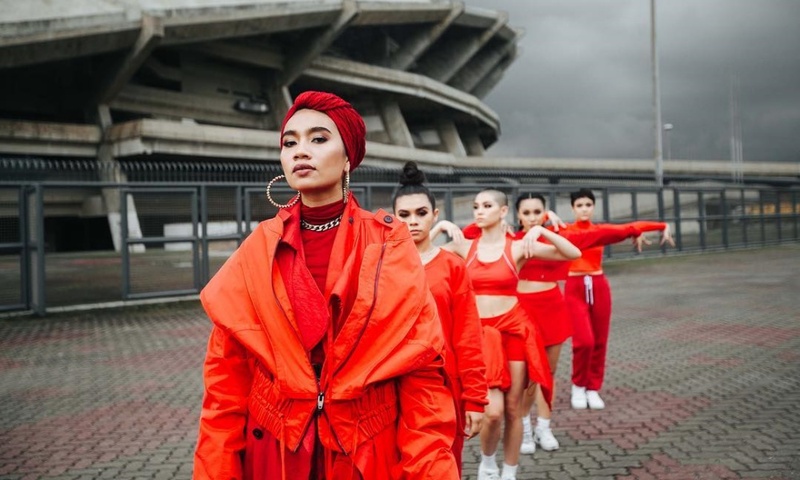 The post Indie Songstress Such Drops Sensual Video For ‘Before Dark’ appeared first on Singersroom.com.